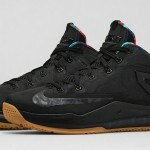 Right on the heels of the LeBron 11 Low S.E., originally designated to be part of a championship pack, comes another anticipated LeBron 11 Low. 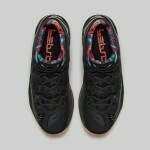 The Acid Lion – Black Gum (AKA Black/Black-Hyper Crimson-Hyper Cobalt) will release on Thursday July 31st at 8 AM EDT for $170. 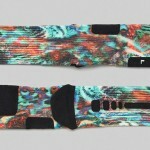 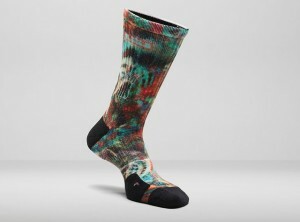 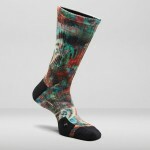 The unique color way releases alongside matching Nike Elite Digital Ink socks much like the Kobe 9 Elite Moonwalker. 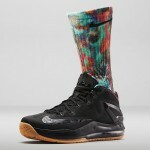 The socks will be available at 8 AM as well for $30. 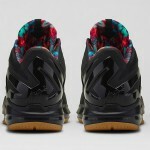 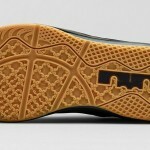 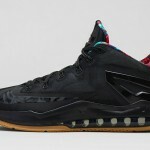 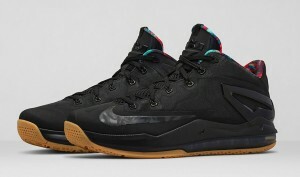 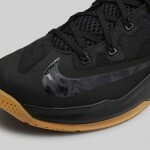 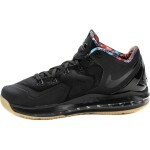 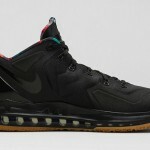 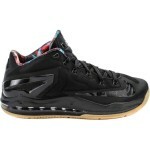 Here are the Early Links for the LeBron 11 Low Black Gum. 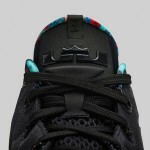 Check back often as we will continue to add more as it gets closer to release.